Who Run the World? Queen B and RiRi! 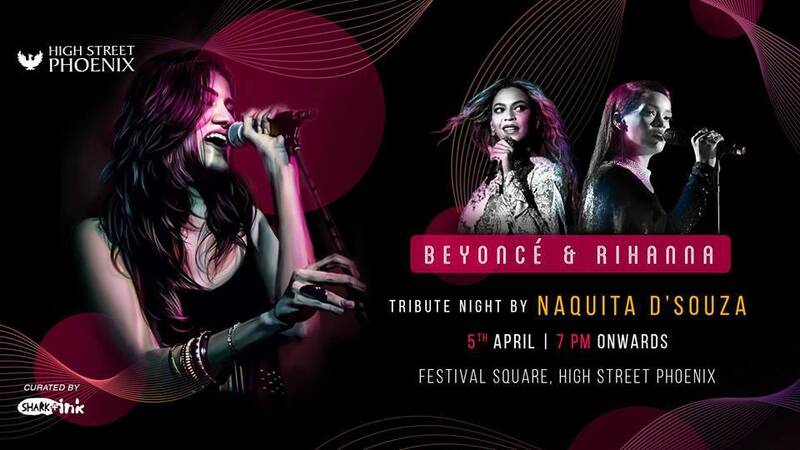 Calling all the Bad Girls and Single Ladies out there, watch Naquita Dsouza as she pays tribute to Beyoncé and Rihanna at the Festival Square on 5th April 2019, 7 PM onward!